A front entry door can not only add beauty and make your home seem refreshed and new but it also serves as the focal point that most people notice when they first approach or drive by your home. Your door can say a lot about your home, your life, and you. 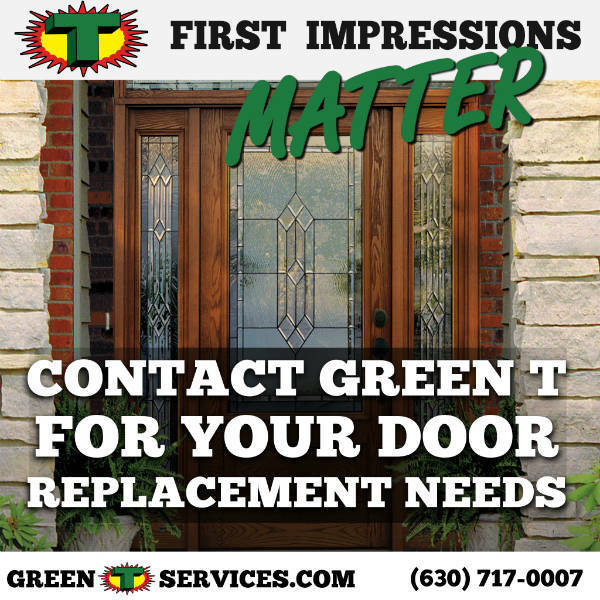 Whether you’re looking for a new Front Door, Patio Door or Storm Door, Green T has you covered. 1 The fact that your door is the first thing noticed by guests and passersby, is the giant factor when purchasing a new front door. You want it to make a statement. Your front door can welcome people in or cause hesitation and insecurity. Make sure your door isn’t providing the lesser of the two feelings. 2 The second factor is access. Things like door knobs and design definitely matter, but you should also consider the size of your front door. If a change in size is warranted, now is the time to figure it out. You want to be sure that it will open wide enough for any new appliance you might purchase in the future, or the new king size bed you’ve been dreaming of. Related: Add Curb Appeal With A New Front Door! 3 Security is also an important factor when considering a new door. Keeping you home safe from intruders is a necessity. You will want to consider where you live and how much of a threat forced entry into your home is. Things like door materials, lock options, door thickness, and glass options are important considerations when the safety of your family is at stake. Another aspect of the security of your door is making sure that unwanted pests can’t find a way in. Mice can slip under a door that has a gap the width of a pencil! 4 Another factor is climate. You want to be sure that your new front door can keep the hot air in during the colder months and the cold air in during the warmer months. Equally important, it should keep the drafts and cold winter winds from finding a place to blow through. Your want to be sure that your door is energy efficient, and you want to be that you understand the options that are available for the model you considering for weather stripping, insulation, and class. 5 The most important factor when buying a new front door is where to shop! Improper installation can cause heat loss, increase heating and cooling costs, and access for pests and possibly intruders. Poor material quality causes doors to wear out sooner and can allow gapping and easy damage. Make sure that the company you choose can give you expert advice in all areas and more. Choosing Green T for a new door installation project, will not only leave you satisfied with the beauty, fit and function of your door. Call us today to learn more about our Door Replacement! 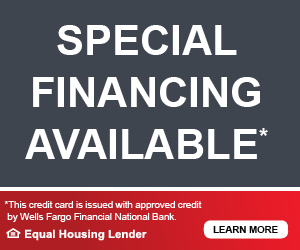 Request a quote or Call (630) 717-0007!